And this is where a bomb vacation to a tropical beach would come in handy. See our top most relaxing resorts: Zoetry Agua Punta Cana, Zoetry Villa Rolandi, Couples Negril, Secrets Akumal, Akumal Bay Beach and Wellness, Secrets Cap Cana, and so many others! Nothing can truly replace the relaxation I feel when I’m posted up under a beach cabana with my Mango Tango and a book. In the meantime, we believe everyone deserves to feel relaxed even when they’re not at the beach! I’ve recently been exposed to essential oils through a very dear friend of mine. I didn’t know anything about oils before we had our first conversation. Though I was skeptical at first, there are some amazing resources out there to bring more rejuvenation and potential healing just through diffusing or applying oils in your home, at work, on your feet, etc. I’m in the very beginning stages and have so much to learn, but if anyone out there already uses oils or is just wanting to be more relaxed, here’s what I’ve learned so far in my experience, research and numerous talks with my friend. Lavender is the queen of relaxing oils. 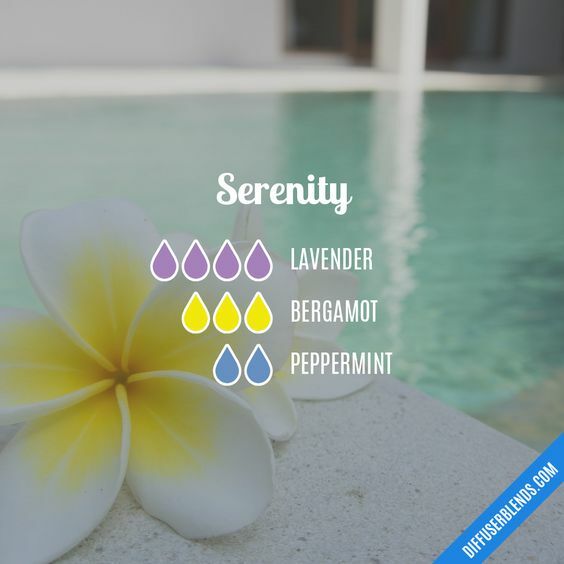 It’s used for its calming and relaxing qualities and is perfect for diffusing while you sleep or in a nice bubble bath. You can add a few drops of lavender to your pillows, bedding or the bottoms of your feet at night too. You could also have a spa day and make a DIY clay facial mask infused with Frankincense to nourish and refresh your skin! 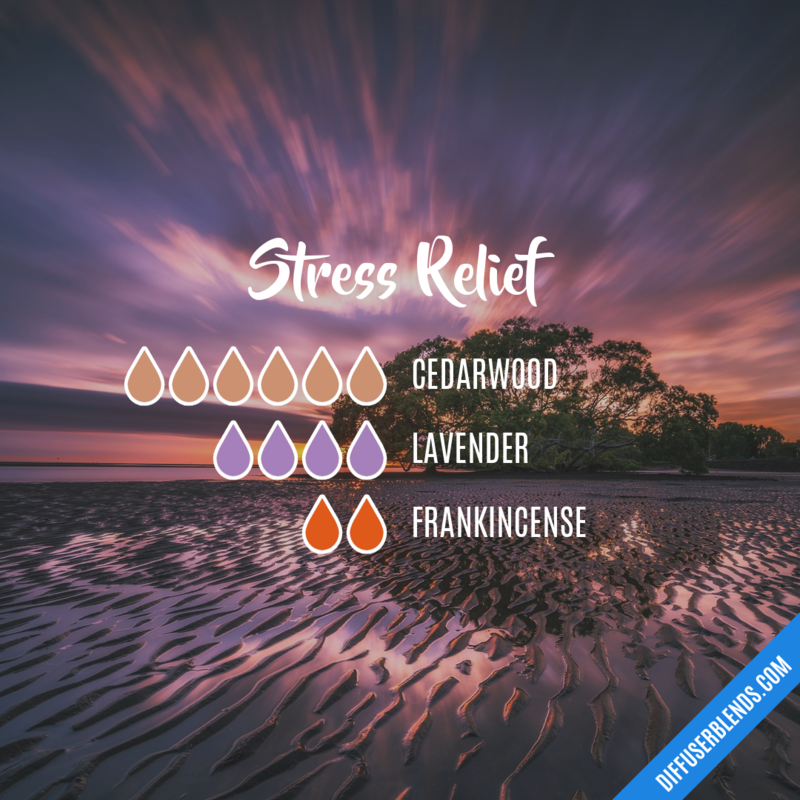 Cedarwood helps with worry and eases nervous tension. It also repels moths and other insects, which is a nice plus. Diffuse it after a stressful day to relax your mind and body. Personally, I would mix it with other oils for a better, more enjoyable scent. Another amazing relaxing oil is Eucalyptus! It’s perfect for a spa day at home and most commonly used while showering as you place a few drops on your hands to inhale deeply for clear breathing and rejuvenation. 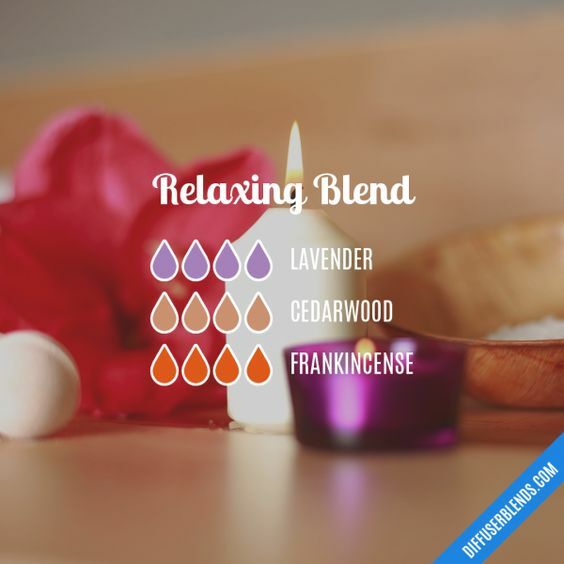 You can also use it for a couples massage or just diffuse for a relaxing scent to release any tension. Many use bergamot to diffuse in a classroom or at work because of it’s calming and soothing aroma when stress levels are high. You can also inhale while showering or for a calming massage. It blends really well with Lavender and other oils! Peppermint is one of the most versatile herbs. If you are going to have a stable oil, it would be peppermint. 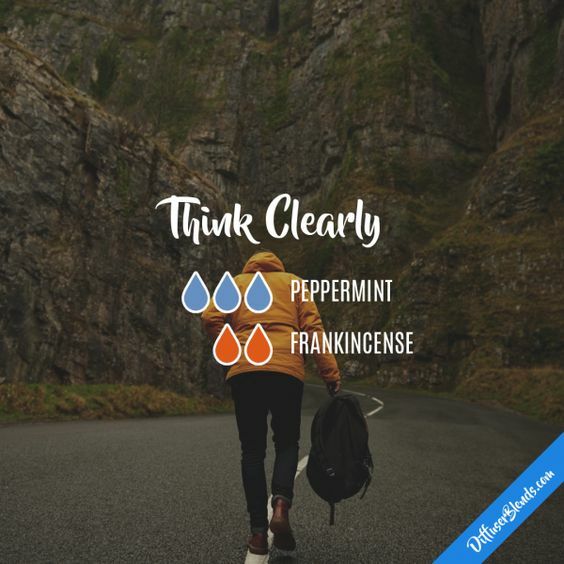 “Peppermint can be used aromatically to enliven the senses and promote a feeling of energy.” – doTERRA It’s powerful on it’s own to relieve nausea or headaches, but when mixed with the right oils, it has powerful and beneficial results. Add one drop of Wild Orange essential oil and one drop of Frankincense essential oil, and inhale for a mid-day pick-me-up or add it to a calming blend for that sweet and minty aroma. Rosemary isn’t just an addition to your spice rack. 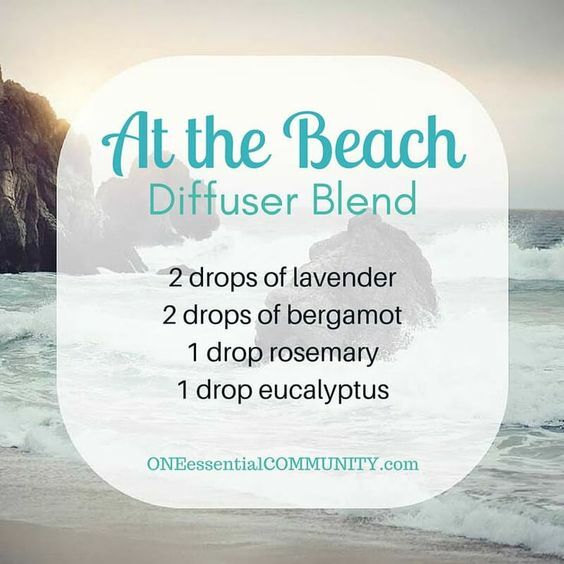 This oil blends well with others to create relaxing and beachy vibes. 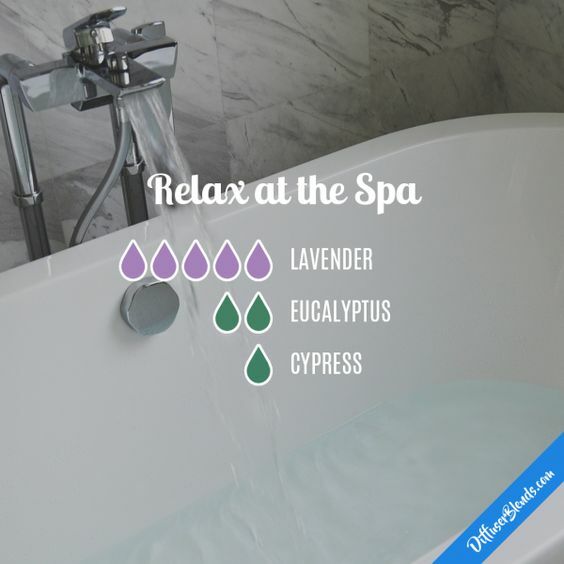 Combine with Epsom salt for an energizing and settling bath after a long day. It’s also been used in beach wave sea salt sprays for natural-looking beach wavy hair or with Lavender and Peppermint for a DIY shampoo. Wild Orange is a fresh and energizing oil for the mind and body that helps to maintain overall health. 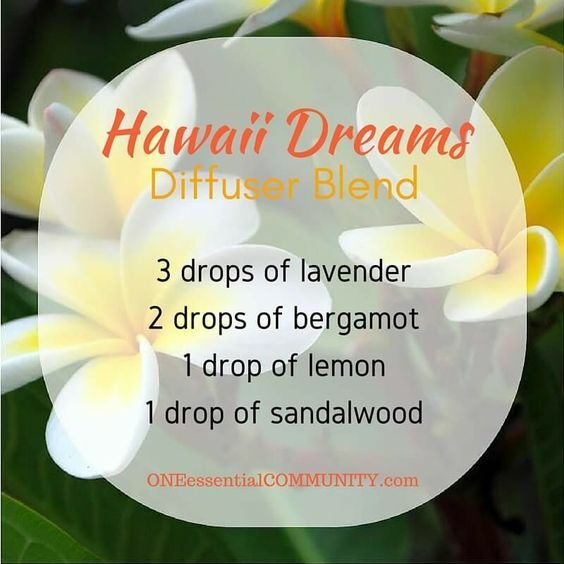 It’s great to diffuse for energy and alertness to lift your mood or great for a body wash while showering. It really freshens a room. 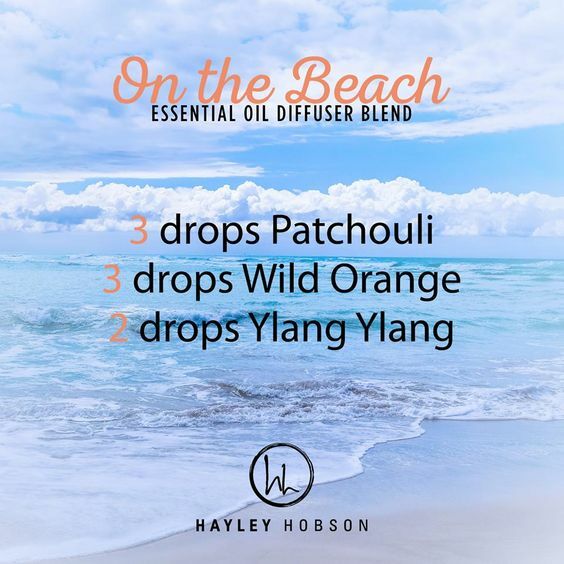 Combine it with Patchouli and Ylang Ylang for a beachy, tropical blend! Ready to make these beachy, relaxing vibes a reality? We’re here to help! Give us a call and we’ll hook you up with a relaxing vacation! *There is A LOT of false information out there on the internet regarding essential oils. PLEASE consult different sources, your doctor and trusted friends before buying, using, applying, or digesting oils for the first time. We referenced doTERRA because each essential oil is carefully and thoroughly testing using the strict CPTG Certified Pure Therapeutic Grade® quality protocol. Click here for more information.